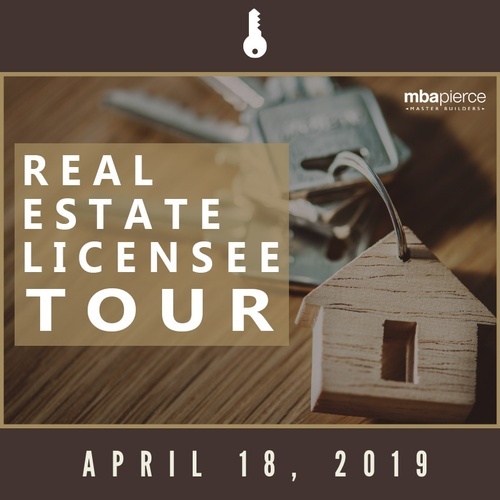 Real Estate Licensee Tour presented by Community One Financial - Apr 18, 2019 - Master Builders Association of Pierce County, WA ? Are you licensed to sell homes in the state of Washington? Join us for our first MBA Pierce Real Estate Licensee Tour presented by Community One Financial! 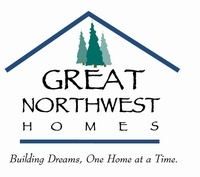 Visit communities of featured builders throughout Pierce County and acquaint yourself with current inventory, start-up projects & receive education on attributes of the selected homes. There is very limited space on the tour so sign up today!